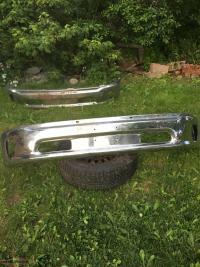 Front Chrome Truck Bumper, make a reasonable offer. 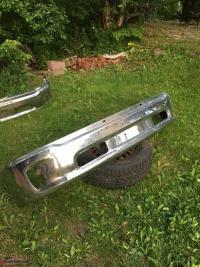 Part # 68160853/4AB. Fits 2013-2015 Dodge Ram 1500. Selling a mint shape xrc front bumper off a Jeep TJ only selling cause I’m buying different one! 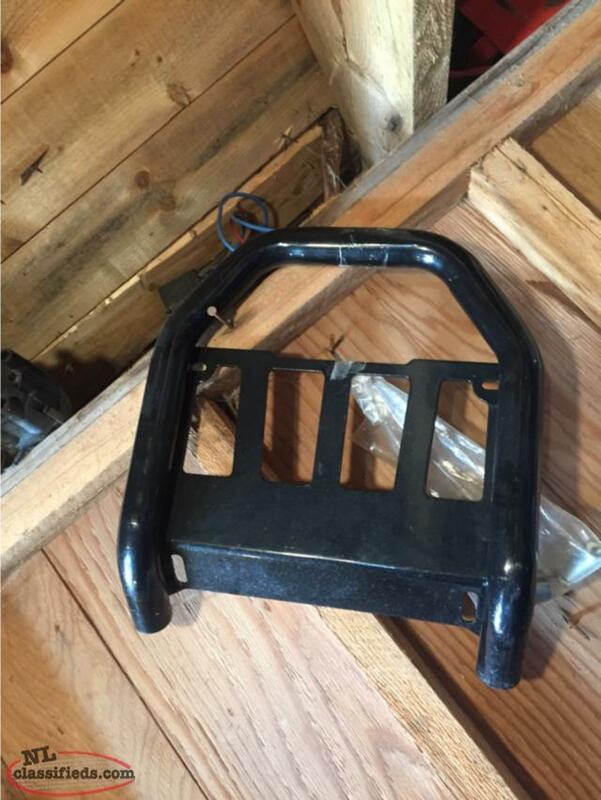 It’s for a Jeep but can be made to fit any small truck! 250$ call or text Blake at 709-725-5200! 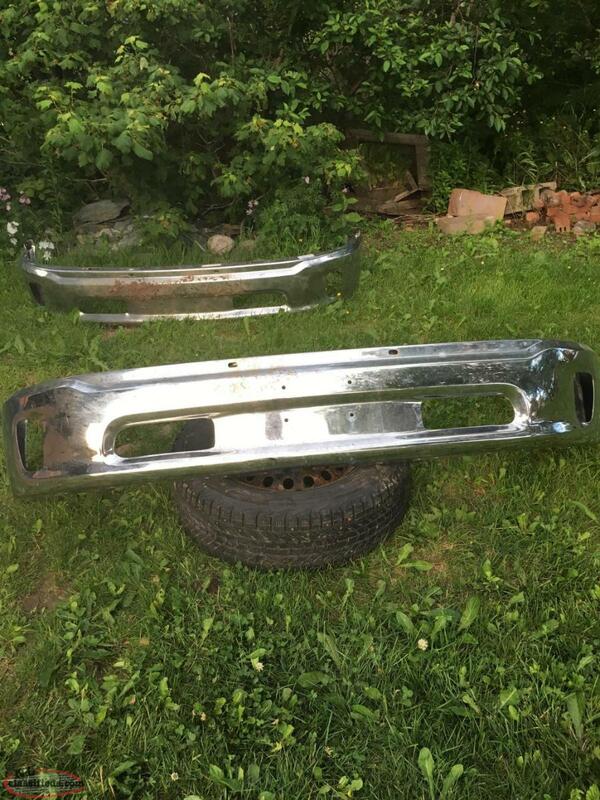 Hi, I'm interested in the 'Front Chrome Truck Bumper' posted on NL Classifieds! Please contact me if still available.